The Philippines is blessed with an abundance of natural resources and hospitable people. Not only that, but because of its historical past, it is filled with many stories and landmarks both locals and tourists will appreciate. With the vast history from war and landmarks that represent many nationalistic events that will be cherished forever, you will soon start to see how much more beautiful the Philippines is. But it also comes with tragedy and horror, as there were many sacrifices and deaths made in the places we visit today. That being said, there have been many horror stories being put up all over the web or told by people who have experienced it first hand! From universities to historical landmarks, many locals and tourists have said their stories and cried out in horror as they relive the moment. The University of the Philippines is just one of those schools many have experienced at least one scary encounter or two. The College of Music found in the university once had a “natural” curfew, and it wasn’t a rule taken from the handbook, but one that would scare students and staff away from the building. Once you hear music or instruments playing without anyone in the area, that was the signal to go (or run!) home. Janitors have said that they have heard classical piano music playing even if there is no one there, and that the gong sounds itself at exactly midnight. Creepy, isn’t it? There are even horror stories found in the dorms of the university! In the Sampaguita dorm, there have been sightings of a woman or black presence that haunts the bathrooms, where she plays with students who wash faces or brush their teeth. 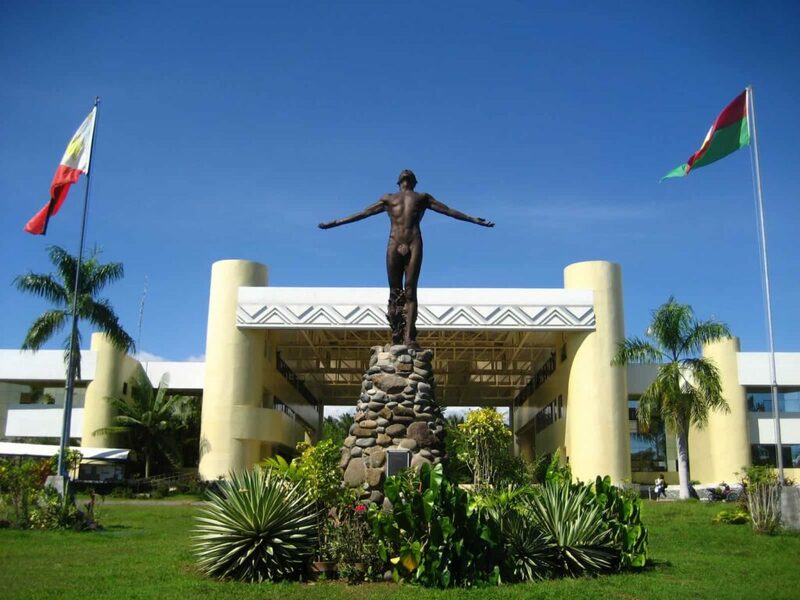 The College of Education is one of the most controversial ones, with many horror stories told by students and staff. There was once a student who committed suicide on the 4th floor, and sometimes, she can still be seen jumping from the topmost floor at night. A little girl is also seen running around the hallways. The UP Infant Center is also one that holds a horror story, with students hearing baby’s laughter. Sometimes, residents of the center often find their cupboards open, or with them snuggled in blankets when they haven’t even used one in the first place! And these are not the only stories you’ll be hearing, as there are tons more haunted encounters people have experienced over the past few years! Indeed, the University of the Philippines has a vast history, being over a century old and living through wars and other historical events that have changed the country forever. With its horror stories told and retold by many, it has not only become famous for its quality education, but also for peoples’ creepy encounters with the great unknown. For the brave souls, why not try walking around the campus at night and see if what people say is true? Would you?